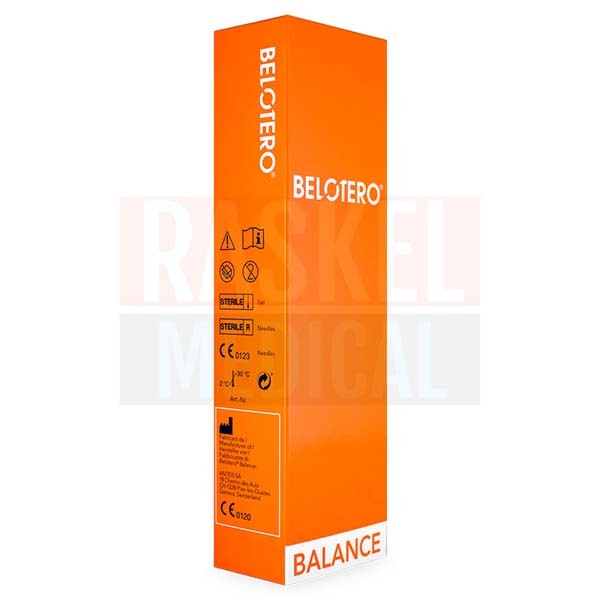 Belotero Balance is a colorless, viscoelastic, non-pyrogenic, non-animal-derived, and cross-linked hyaluronic acid filler in a physiological phosphate buffer. It was created to increase skin tissue volume; fill lines, wrinkles and scars; and improve the overall skin texture of the face. 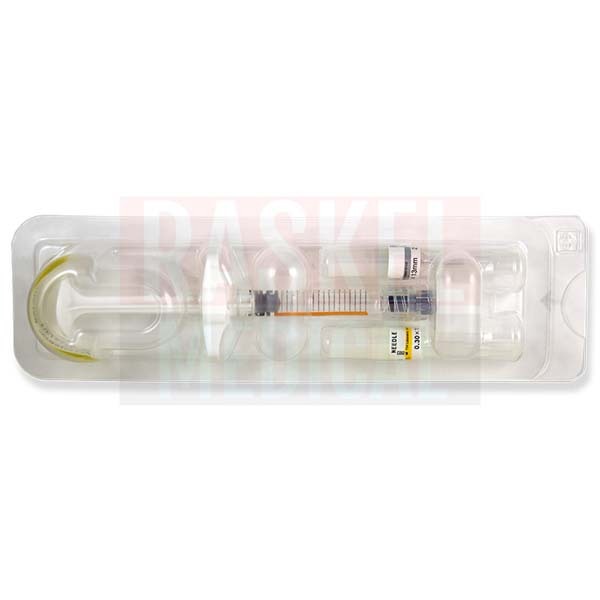 Also available is a version of this product that comes with lidocaine to ease patient’s discomfort during the injection process. The active ingredient in this treatment, hyaluronic acid, closely resembles natural hyaluronic acid present in the body, making it wholly biodegradable. The injection of this facial filler creates immediate and non-permanent results ranging from wrinkle correction to improved facial contours. 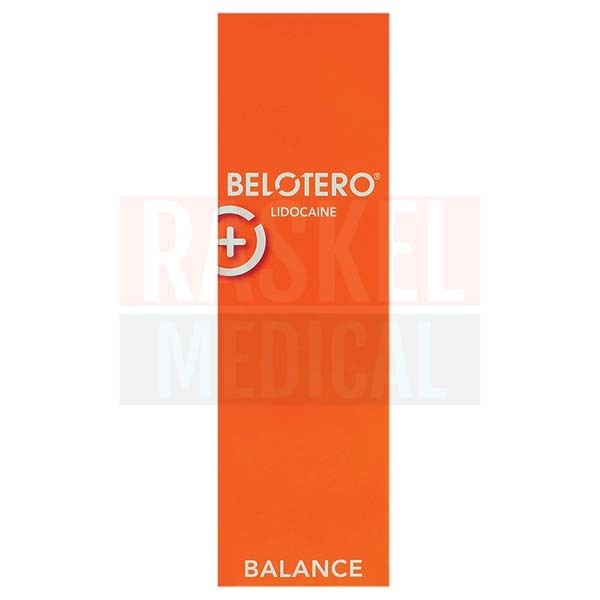 Belotero Balance is mainly indicated for dermal tissue augmentation and wrinkle correction. Through the use of innovative technology known as Cohesive Polydensified Matrix (CPM), Belotero Balance HA’s has a monophasic gel texture that has excellent elasticity. 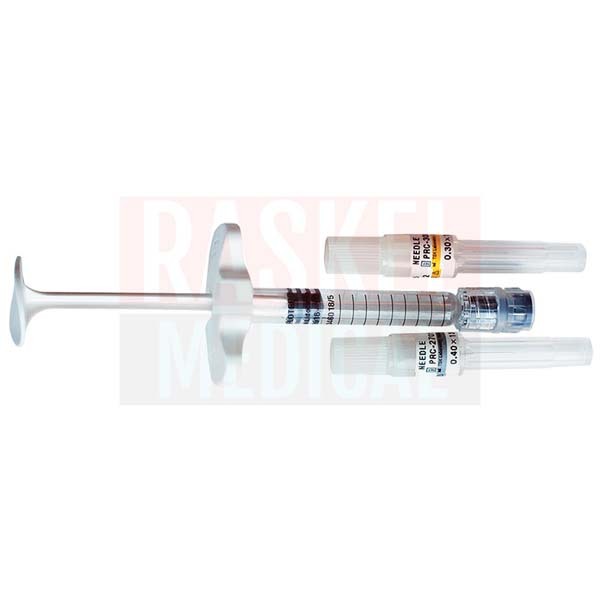 Furthermore, the patented dynamic reticulation process used in this product makes this gel implant cohesive and easy to inject through needles with small diameters. Belotero dermal fillers, including this one, work by replacing lost hyaluronic acid in the skin. Specifically-speaking, the ability of this implant to augment tissues comes from the mechanical behavior of HA gel, which involves lifting up the skin and replenishing hydration. As HA binds to water molecules in the dermis, lines, furrows, and creases are temporary filled. Merz Aesthetics, a division of Merz Pharmaceuticals GmbH, manufactures this product. This product originates from Frankfurt, Germany. Formation of lumps or nodules. This is not a complete list of side effects. Refer to the package insert for a full list of side effects, warnings, and contraindications. If any adverse effects are prolonged or worsen, your patient should contact you or another medical professional. 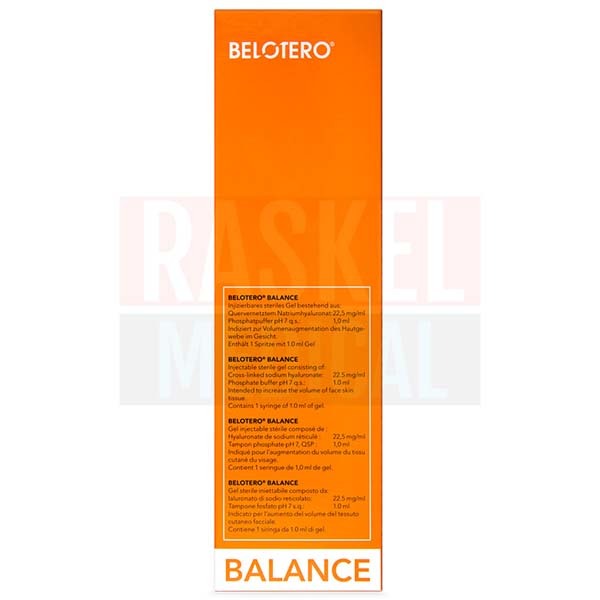 Belotero Balance is suitable for all skin types, as it is the most versatile variant in the Belotero range. Younger and mature patients with moderate to severe wrinkles, hollow areas of the face, and other age-related concerns will benefit from using this dermal filler. Its basic formulation works in medium to deep wrinkles, nasolabial folds, marionette lines, and the perioral area. 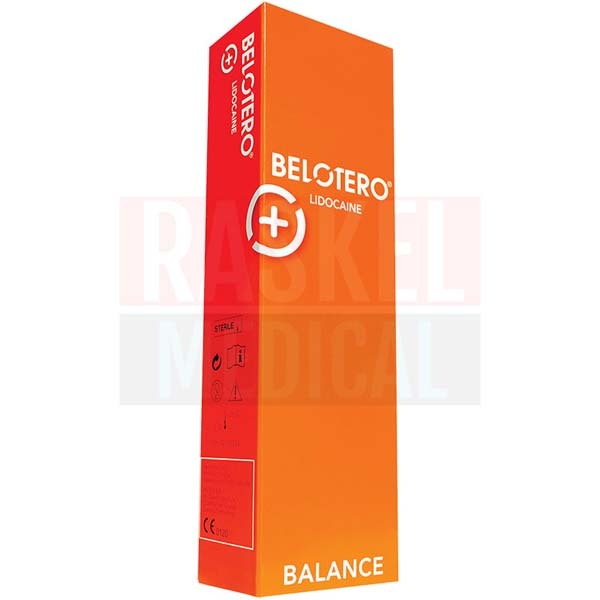 The safety and efficacy of Belotero Balance has not been demonstrated in patients younger than 18 years old, pregnant women, and nursing mothers. Dermal filler injection is therefore not recommended for these individuals. Avoid using this treatment on patients with a known history of multiple severe allergies or hypersensitivity to any bacterial proteins or any of the components of this gel filler. In 2014, Belotero won the prestigious Best Injectable Product of the Year award at the Aesthetics Awards held in London, England. Dr. Patrick Micheels from Switzerland also won the Best Clinical Case in Non-Surgical Facial Rejuvenation for a case of his where he used Belotero Balance. He was recognized for applying the blanching technique, which can only be applied using Belotero Balance and Belotero Soft. 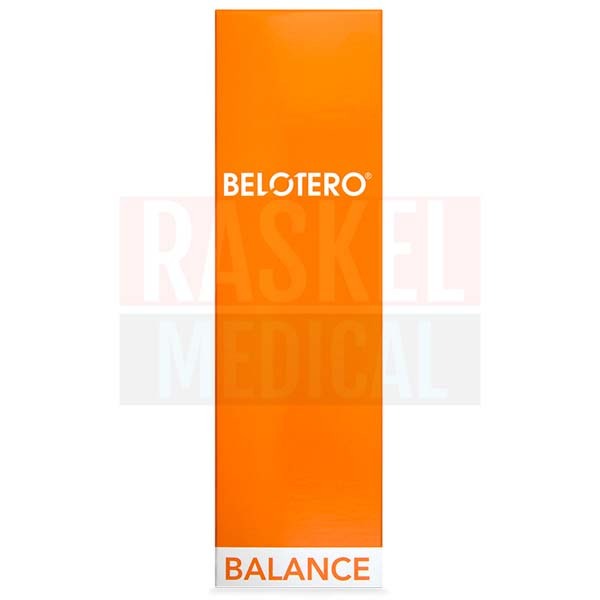 Belotero Balance is a resorbable gel filler that comes in a single-use glass syringe. Always check the integrity of vials and needles prior to injection. Do not use this product if its packaging appears damaged or tampered. The box comes with two removable labels: one for the patient, and another that must be attached to the patient’s medical record. Belotero Balance should not be injected in areas with existing permanent or temporary implants. Always follow aseptic standards and techniques for handling areas associated with this procedure. Disinfect the treatment area with a proper antiseptic solution. Inject the gel solution into the mid-to-deep dermis. Serial puncture injections, linear-threading technique, tunneling technique, and a combination of these have been used to inject this product. Lightly massage the treated area to ensure the uniform distribution of the gel filler. 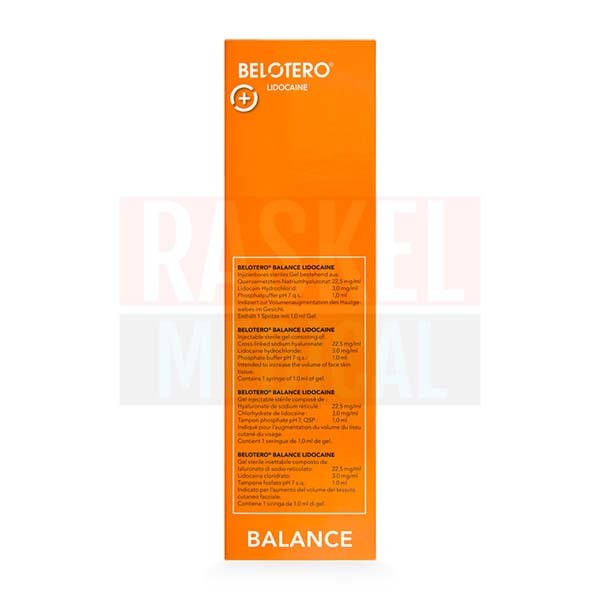 Belotero Balance contains 22.5mg/ml of sterile hyaluronic acid in a highly purified gel solution, and phosphate buffered saline at pH 7. It does not contain bisphenol-A, latex, and phthalates. The effects of Belotero Balance typically last for 6 months. On average, 2 injections per year are sufficient for maintaining the natural-looking, anti-aging results of this filler. This gel implant must be stored in a cool and dry place that is away from direct sunlight and has a temperature between 2℃ and 25℃. Refrigeration is not required for this product. The unopened product can be stored for up to 24 months. Use this product before the expiry date indicated in the package.